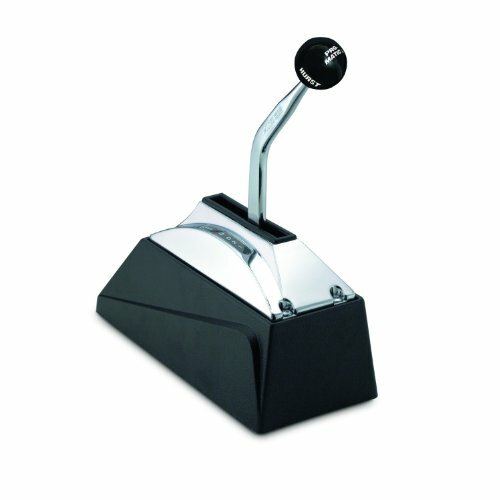 The Hurst truck Pro-Matic 2 ratchet action shifter is ideal for street or strip performance. It features a lighted gear indicator, NHRA approved reverse lockout, chrome stick and a black knob. If you have any questions about this product by Hurst, contact us by completing and submitting the form below. If you are looking for a specif part number, please include it with your message.